Karen has received my halloween exchange. 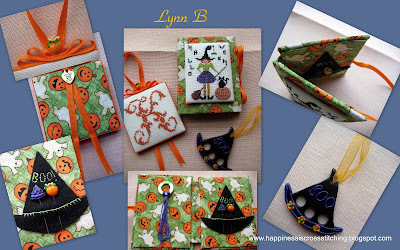 Here is the halloween exchange that I sent Karen from the Hooked on Exchanging group, I made a pinkeep and a needlebook together with some fimo clay pins, you can find inspiration from You Tube for polymer clay. The pattern is a freebie from Gazette 94 blog here , I stitched it 1 over 1 on linen using DMC threads and the pinkeep was stitched 2 over 2. 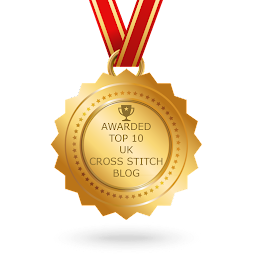 Have a happy stitchy day everyone, thankyou for all of your lovely comments! Just Nan Halloween gift for my sister. I decided to make this Just Nan Boo tin and needlebook for my sister, I saw these on many blogs last year when I first started blogging, they have been on my to do list ever since. I made the pumpkin teapot out of polymer clay. You can find inspiration on You Tube for polymer clay. I love this design, it looks more complicated than it actually is. 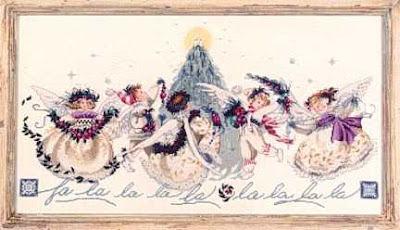 The back of the Just Nan Needlebook. Happy stitching everyone, thankyou for visiting! Halloween exchange, PIF received, and a blog award! I have received my halloween exchange from Wendy in the Hooked on Exchanges Too Group blog and the Hooked on Exchanging blog here. 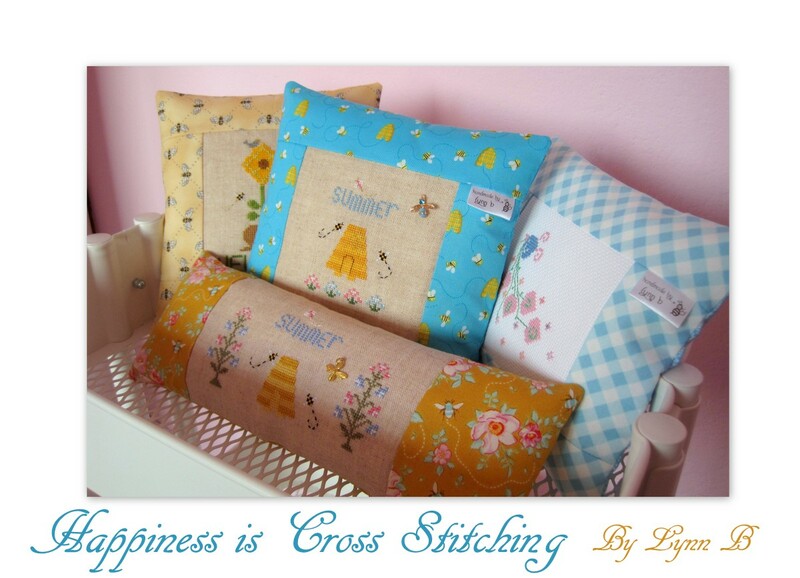 Wendy made me a lovely pillow and sent some fabric and a Little House Needlework pattern, thankyou Wendy, I love it all! I have posted my halloween exchange last Thursday and it should arrive sometime this week. Here is the pay it forward that I sent Akila, I made a pinkeep and decorated it with silver butterflies. Akila has let me know that she likes the gift. I am currently stitching this ornament for the Christmas Challenge blog, I am making four ornaments in one! It is stitched 2 over 1, however I think it is a bit tight and I should have used one thread instead of two, but it looks quite cute. 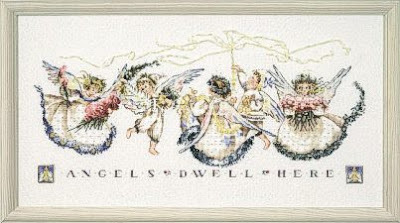 I finished stitching this cross stitch design for a pillow I am making, but I forgot to post a picture. 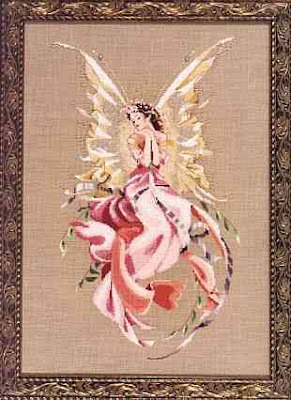 The cross stitch design is a freebie and can be found here. I am currently stitching my Heaven and Earth Design - Gothic Rose, it did get relegated to the bottom of my stitching stash as I was busy stitching exchanges and gifts, but now I have some spare time to catch up a little bit, hopefully I will post a picture soon. Here is the start of the Gothic Rose design. I am planning to stitch a random act of kindness for a blogging friend but I don't need to send that until the end of November, I have planned what I am going to stitch and I am really looking forward to sending it. My halloween stitching is in progress but I can't say what I have stitched as one of them is an exchange and the other is a surprise. 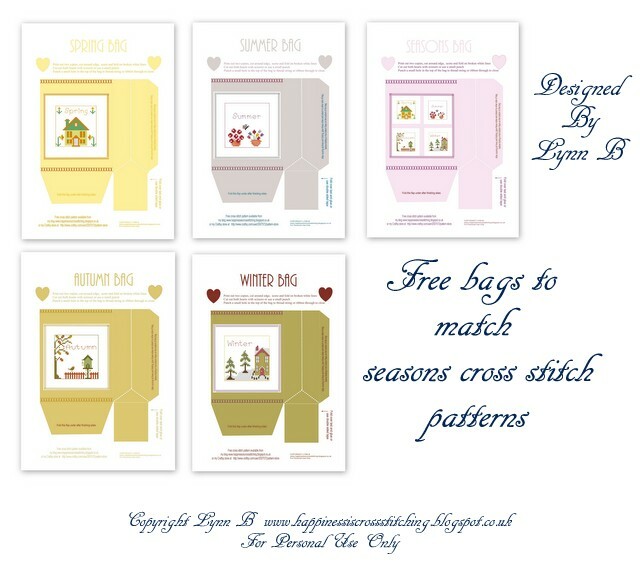 I was having a tidy up amongst my crafting stash, I found lots of patterns that I forgot I had, I really must not buy any more patterns until I have stitched them all, but of course you know we stitchers find that impossible to do, don't we! Titania, Queen of the Fairies. Random act of kindness and pinkeep finishing instructions. 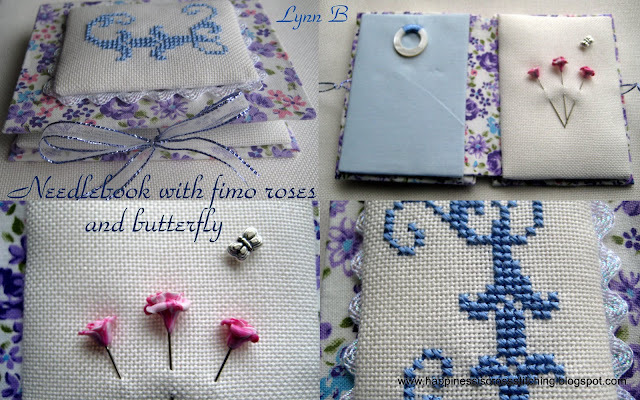 Here is one of my latest stitching projects, a needlebook with fimo clay roses trimmed with a butterfly. 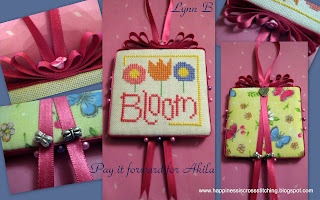 I was contacted by a lady who wished to use an alphabet that I use frequently in some of my stitching projects, unfortunately I could not remember where I downloaded it from, (although I think it was the DMC website) and I thought I had deleted it from my computer, so I offered to send it in the post to her. RAK (a random act of kindness for those of you that are new to blogging) and I sent this needlebook with the paper pattern. It just so happened to be this lady's birthday this week, which was a nice surprise for her. 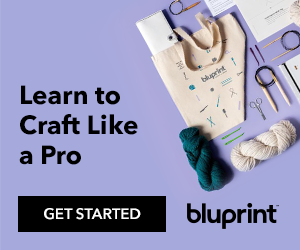 I have been asked on a number of occasions if I could provide details of how I finish my projects, so I decided to start off with my version of how I finish pinkeeps. I do not like using glue on my projects, but I did use it to add the ribbon on this pinkeep because I think it made for a better finish. Ribbon, pins and extras for decoration. Layer the materials - linen or fabric, wadding and cardboard. I used corrugated cardboard, I thought it gave a neat finish, however, I know some people use foam board but I have never tried this. Lace with cotton sewing thread or use stranded cotton. ensuring the linen is square on the right side, stitch down the corners. as this will ensure the fabric is not pulled out of line and will look neat from the front. And now for the best part, your decoration! Gather some ribbon, pearl head pins, swarovski crystals or any decoration that you like and enjoy the process! I am currently stitching halloween projects and a couple of gifts for people, one of these gifts I cannot wait to send as I really loooove it! I was experimenting with something that I have not tried before and I must say I was pretty thrilled with the result, even though I say so myself! lol! I cannot say who it is for as it will spoil the surprise! Also I have just received my new kemper cutters for polymer clay making, I have been having fun playing around with them, I will be showing some of my new creations soon! 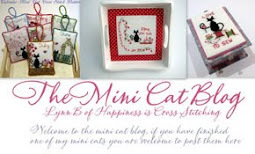 I need to do some blog visiting as I am way behind, thankyou for visiting my blog - please call again soon!